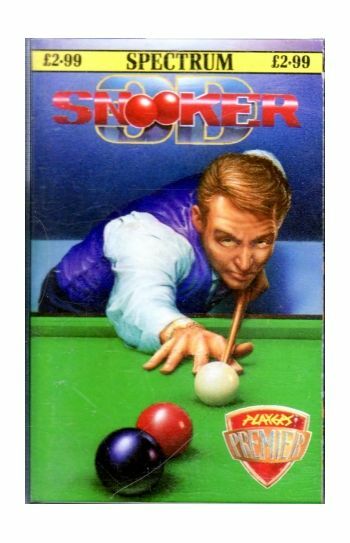 Experience all the thrills and excitement of professional world championship snooker on your home computer. 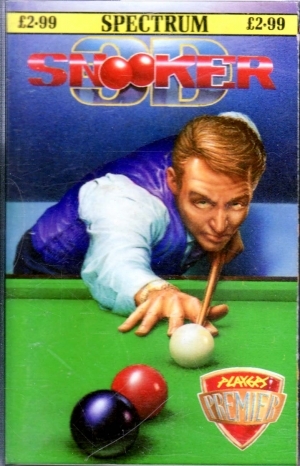 3D Snooker is a snooker simulator like no other!! !